The inability to focus – mentally, visually, and more generally in life – is a widespread syndrome that impacts many people’s lives in different ways. In this seminar the syndrome is examined in detail physically, psychologically and in terms of the Acupuncture Emotional System, and ways of overcoming it are revealed. 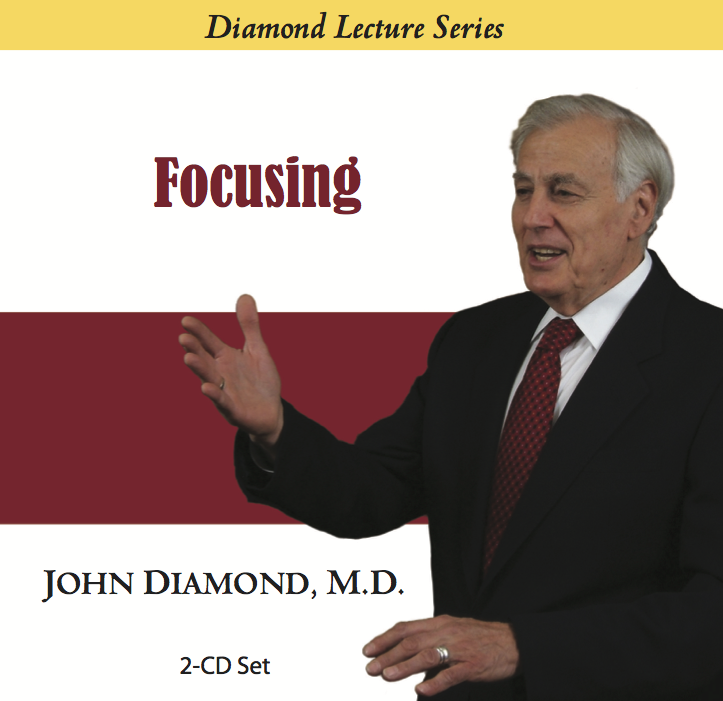 An exceptional demonstration of Dr. Diamond’s unique multi-faceted approach to health and the mind-body-spirit connection.